Keep future sales, help clients & get paid. Win-win. Just fill out our referral form and send us a referral and we will take excellent care of our mutual client. *Must be a Licensed Real Estate Agent. We’ll call them up and take them through our sales process to help them get the best rent amount for their property. As soon as we get paid, we pay you 25% of the 1st month’s rent. 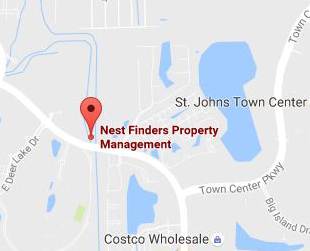 I got this person's permission to have Nest Finders Property Management contact them. We aren’t realtors disguised as property managers. When you send us a referral you increase your chances of getting a future sale out of them. Eventually investors want to sell and when that happens they will notify us they are canceling and we will refer them back to you and let you know to contact them. We want you to feel secure and so we will give you a signed copy of our referral agreement so that you have legal protection. We expect our clients and tenants to keep their agreements and we do the same with you. 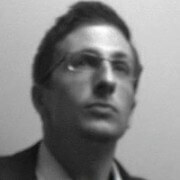 Nothing is worse than putting your reputation on the line and referring a client to a firm only to be embarrassed. We have a proven track record of pleasing our clients and you can feel safe that we will do our best to make us both look good. What realtor wouldn’t want an additional revenue source? Especially one that protected their future deals? We will pay you 25% of 1 months rent, once we get a we get a new property signed up for full service property management. Lease only sign ups get paid 10% of one months rent. Let's Get Connected! Enter your details below and we'll contact you about partnering up.